Winter isn’t a great time to find out your gas furnace isn’t running properly, but it does happen. Even regular maintenance doesn’t always find a problem until winter is going strong. However, the professionals at Burdick Heating are always on call to assist you with furnace repair or new installation of a gas furnace. 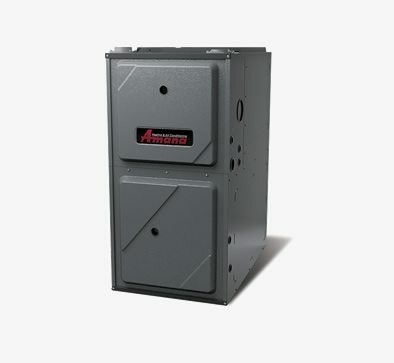 Is it time for a new gas furnace? Have you seen a recent increase in your heating bill, but have no real idea why, as you don’t think you are using the heating unit inside your home as often as you once did? Chances are, if the heating bill is continually rising, you have a problem with your furnace. There are all sorts of issues that can arise with your furnace and the overall heating of your home. The ventilation system might have a leak in it somewhere, while a gas line connector might not be open all the way. 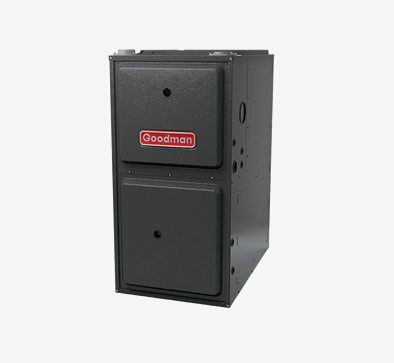 The furnace itself might simply be wearing down or any number of other problems can occur with your equipment. Regardless of the reason, it is so very important for you to contact the professionals at Burdick Heating, as the professionals here are able to inspect your furnace, determine what is going on and what the best course of action is. Gas furnaces have many components and safeguards, so that when one portion doesn’t work right the entire thing shuts down. These safeguards protect you and the furnace from issues that could cause carbon monoxide build up or a fire in the home. Because this system is complicated, a simple diagnosis can be difficult to track down. One of the most common issues with furnaces is flame sensor failure. The flame sensor is a small piece of metal that is straight or bent into an L shape that sits in front of the flame assembly. It’s purpose is to confirm that there is a flame while the gas valve is open. If the sensor does not detect a flame, then the unit shuts down. Often the furnace will cycle between trying to ignite and then shutting down. Burdick Heating can handle all of your furnace repair needs. Whether it is a faulty flame sensor, an issue with the thermostat or if the motor on the fan is making strange noises, give us a call at (360) 377-0373. Burdick Heating will give you options before proceeding. We do regular maintenance calls or we can assist you in selecting a new system for your home. We can handle all of your furnace repair needs.